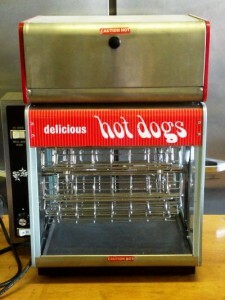 An outdoor summer event wouldn’t be complete without hot dogs on the grill. 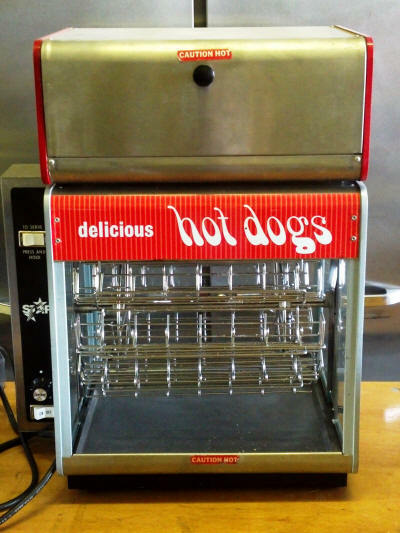 The Caterers Inc offer three sizes of hot dog grills for rent in the Las Vegas metro area. 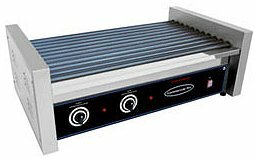 The commercial grade Benchmark 62020 will grill up to 20 hot dogs at once. 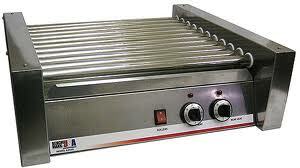 The Benchmark 62030 will grill up to 30 average size hot dogs.